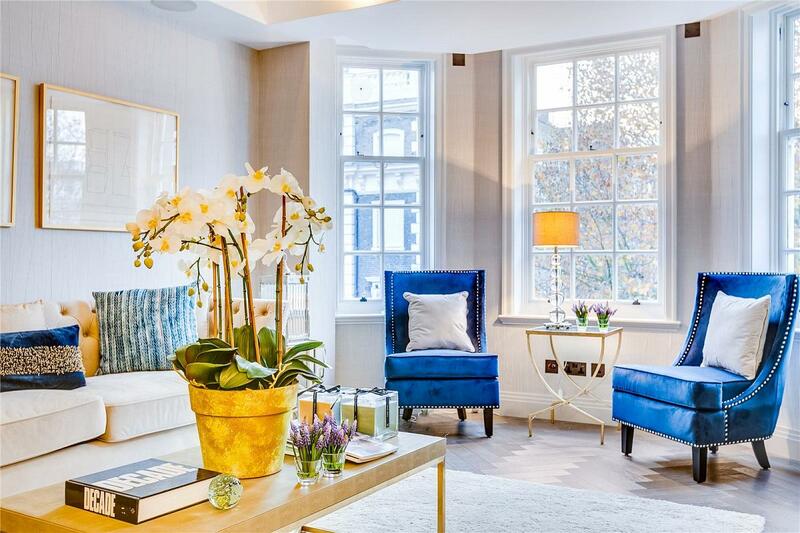 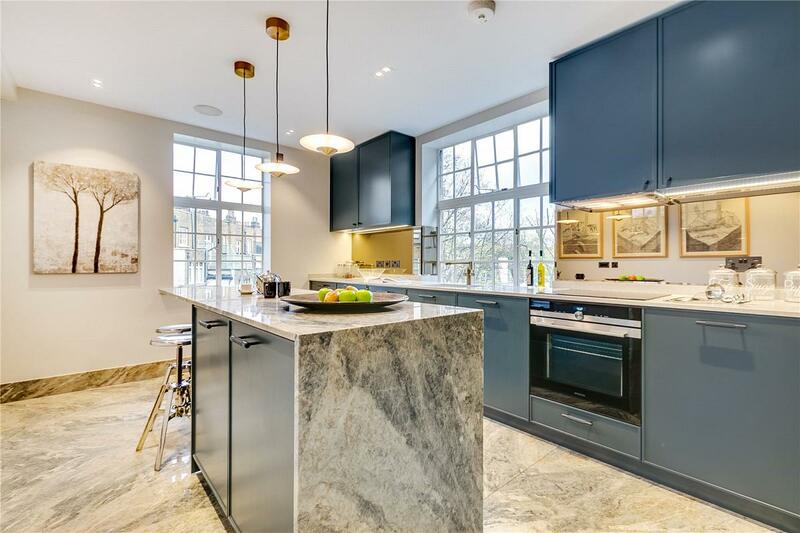 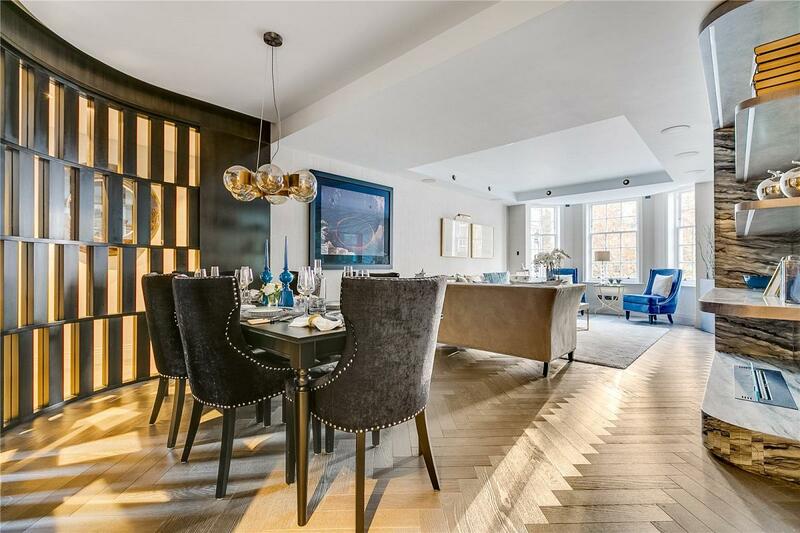 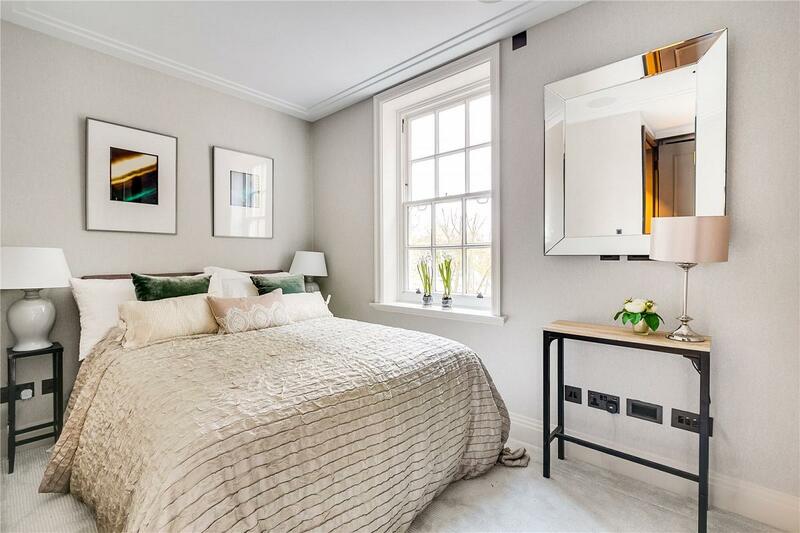 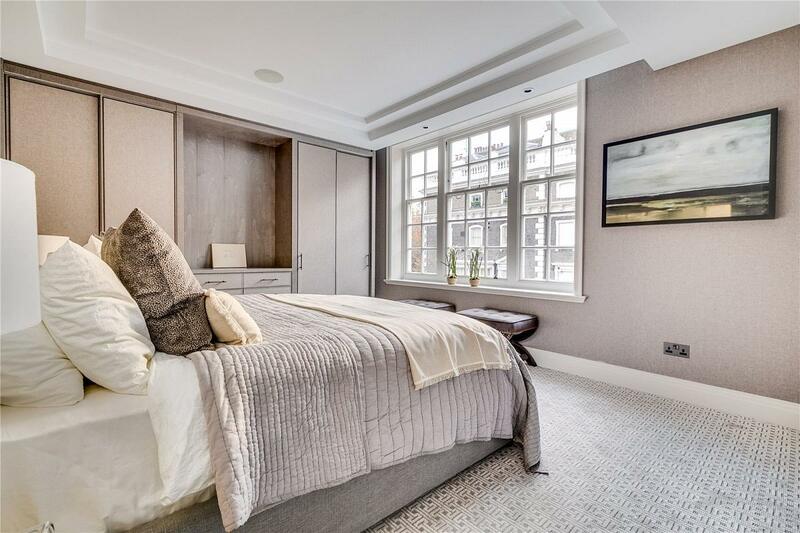 An exquisitely refurbished THREE bedroom (all en-suite) apartment on the third floor (with lift) of this beautiful period portered mansion block. 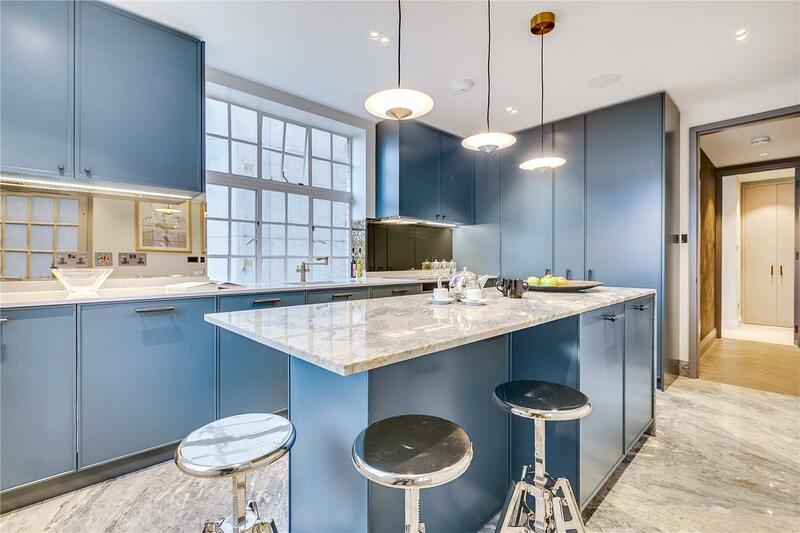 The property comprises of a bright south-west facing reception room, separate eat-in kitchen completed by high specification Siemen s appliances and guest cloakroom. 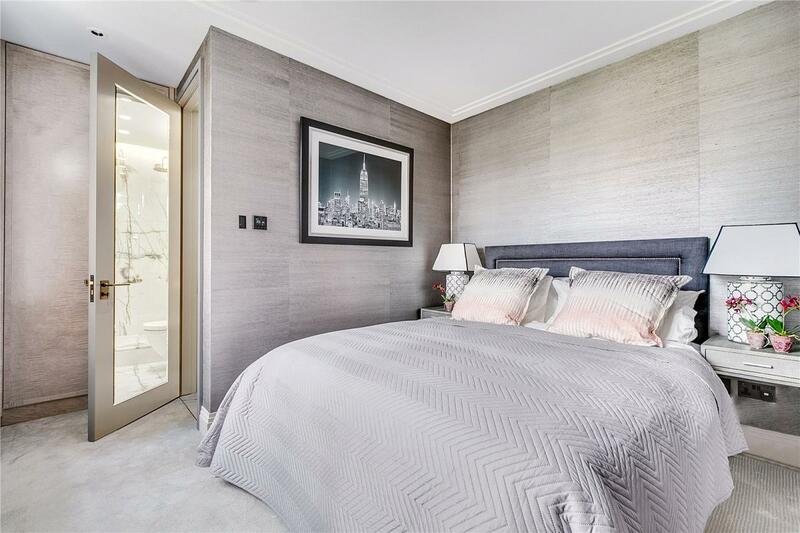 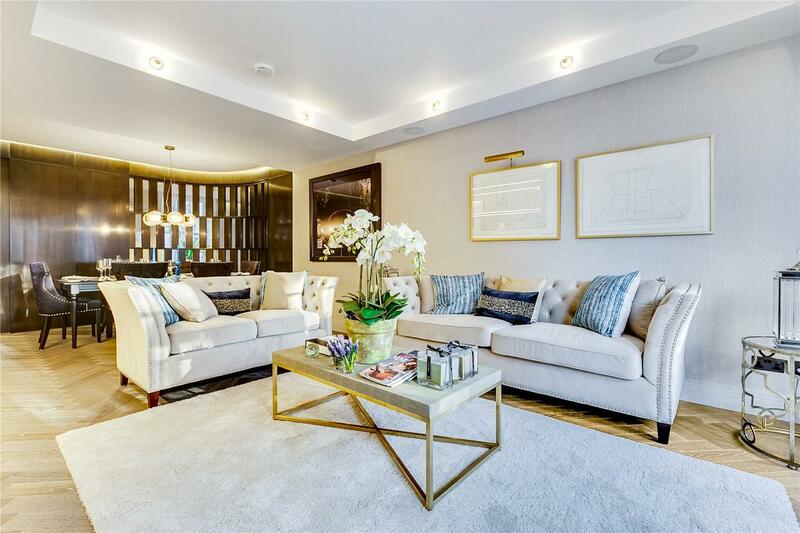 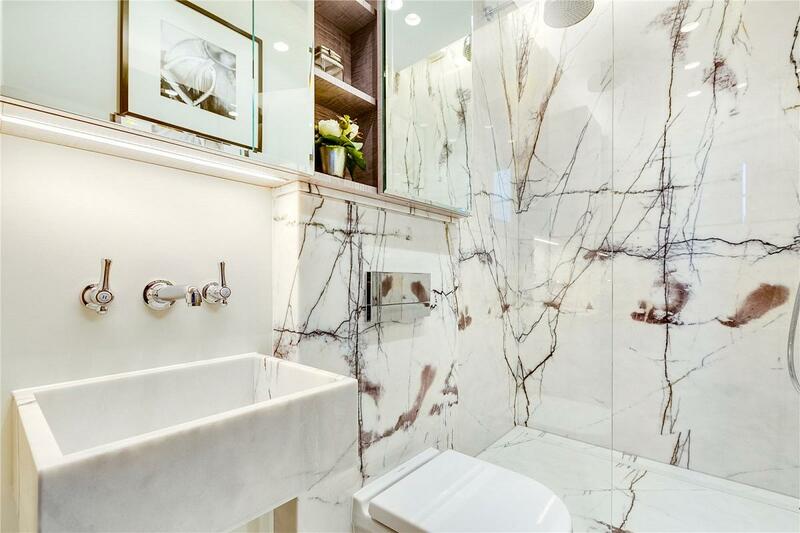 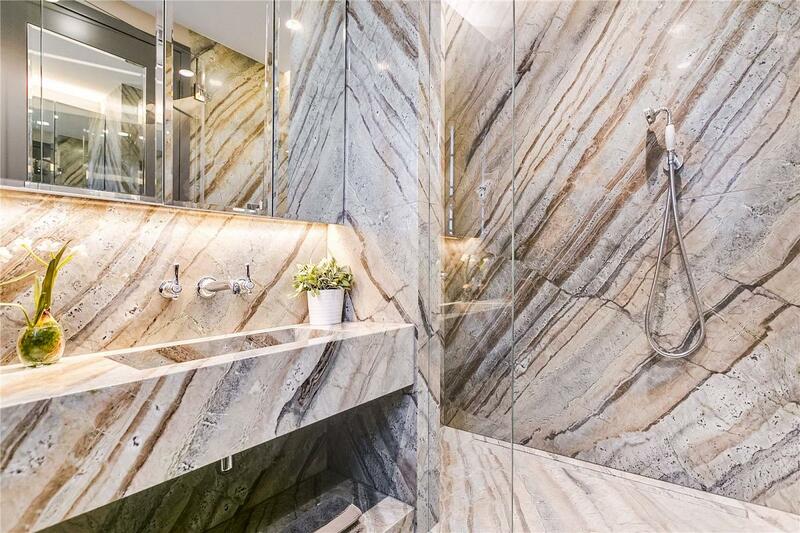 Boasting every luxury, this impressive property has been finished to a very high standard and extends to 1422 sq ft approximately. 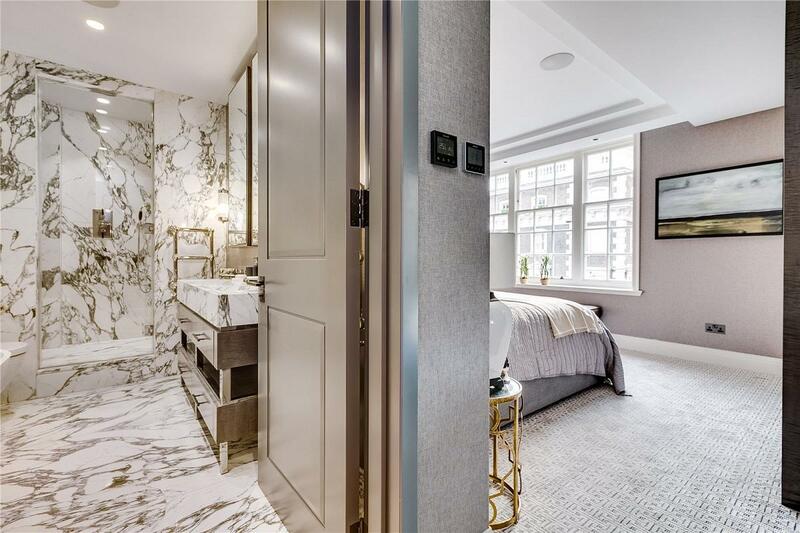 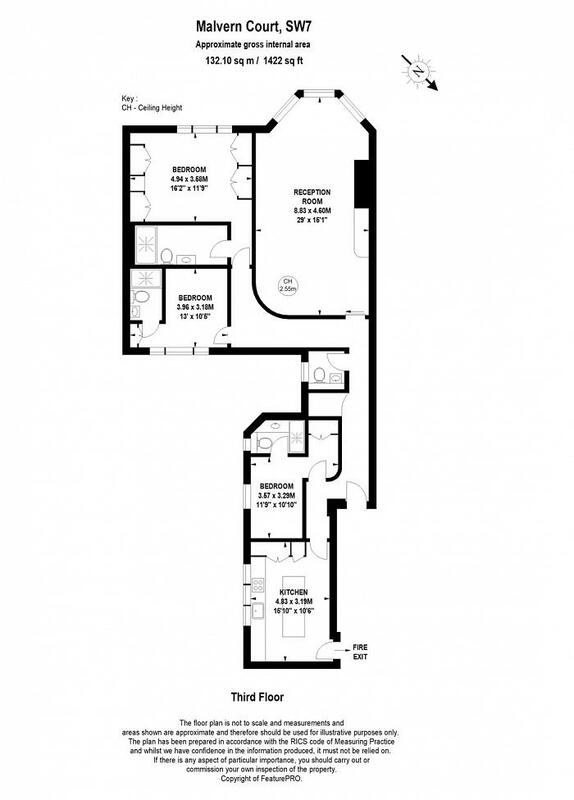 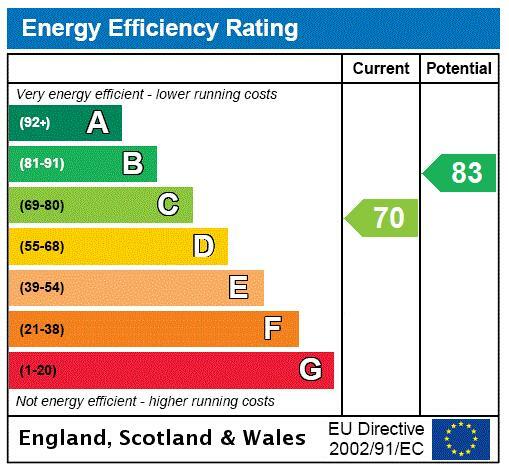 There is an underfloor heating system throughout, as well as a Creston AV system, with ceiling mounted surround-system and Creston powered lighting. 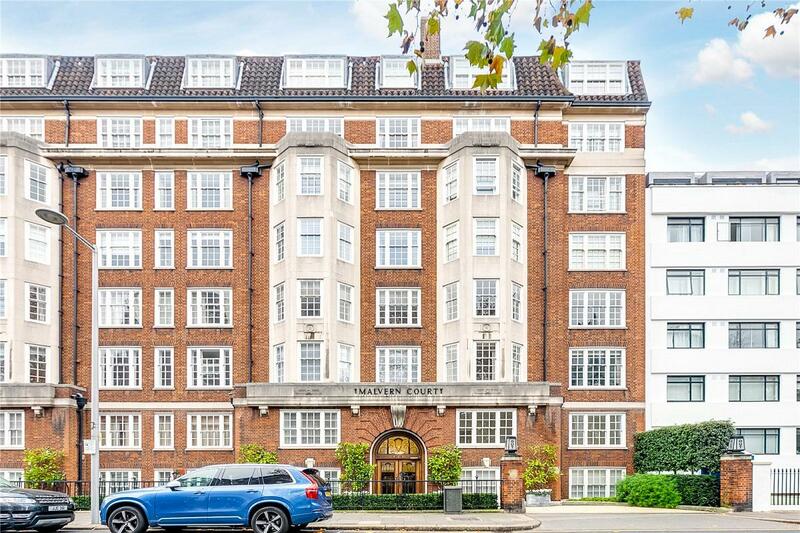 Malvern Court is very well placed for all of the many excellent local shops, bars and restaurants of South Kensington, with the Underground station close by and serviced by the District, Circle and Piccadilly lines. 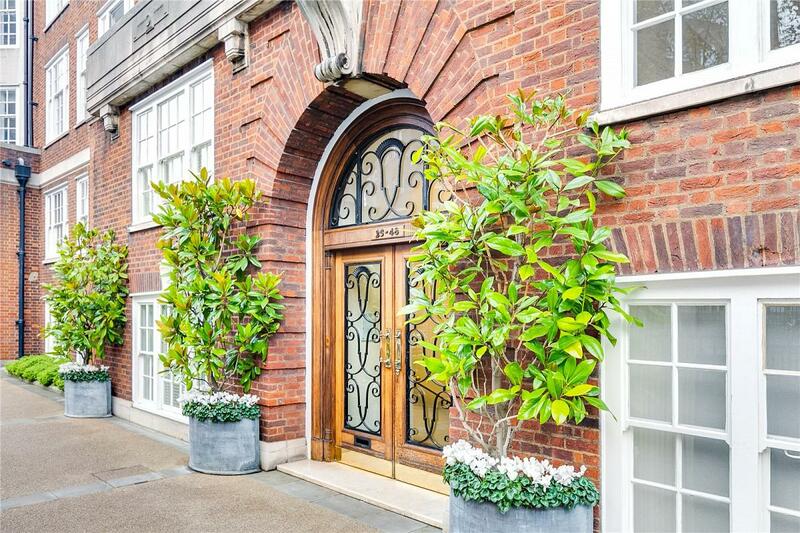 The world famous shopping of Knightsbridge is also a short walk away.